SOMA Soma T Shirt (yellow with white logo) vinyl at Juno Records. 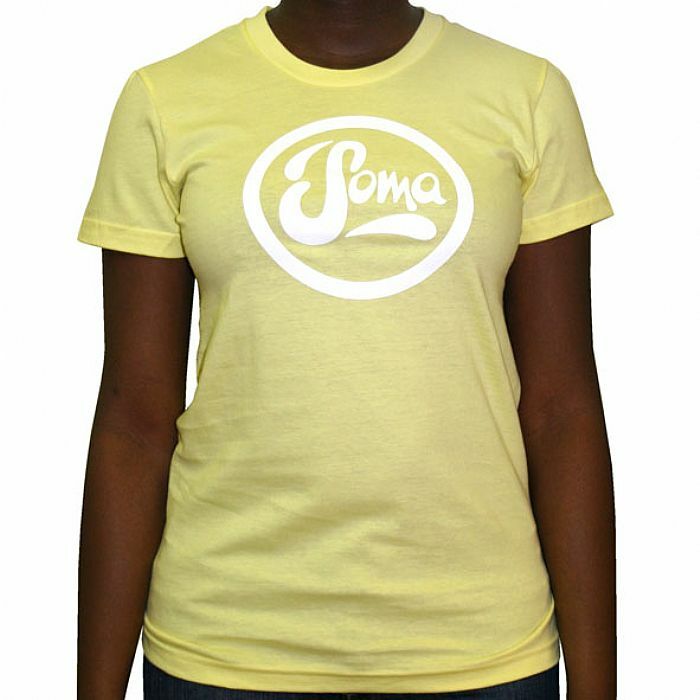 Classic yellow t-shirt with white Soma logo. Made from durable, 100% organic cotton.